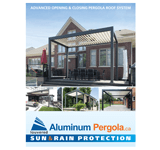 Pergola is becoming more and more popular nowadays increasing its style and modernizing its look while adding a sense of sophistication to your outdoor area. 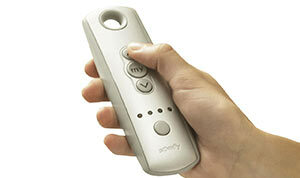 It might be one of that missing things that will transfer your patio into a luxury propitiatory personal getaway. All these casual dining places, terraces and all similar stuff are already unfashionable. 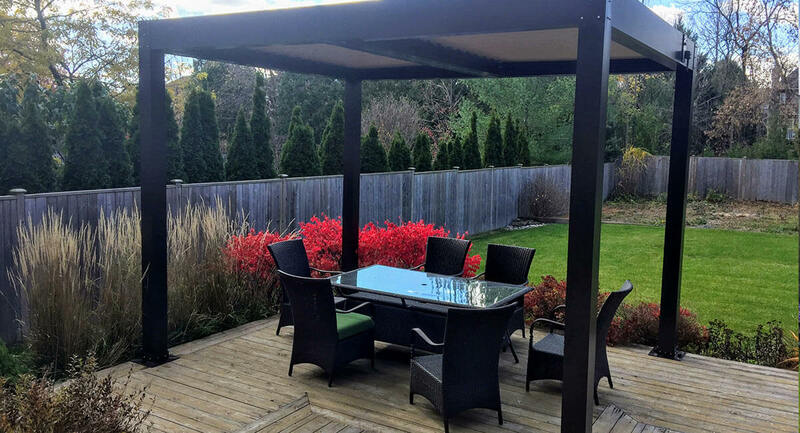 However roofing area with a comfortable seating, a big dining table, a cozy place for fire and warm atmosphere in general are the most convenient party place regardless of the weather or time of the day. 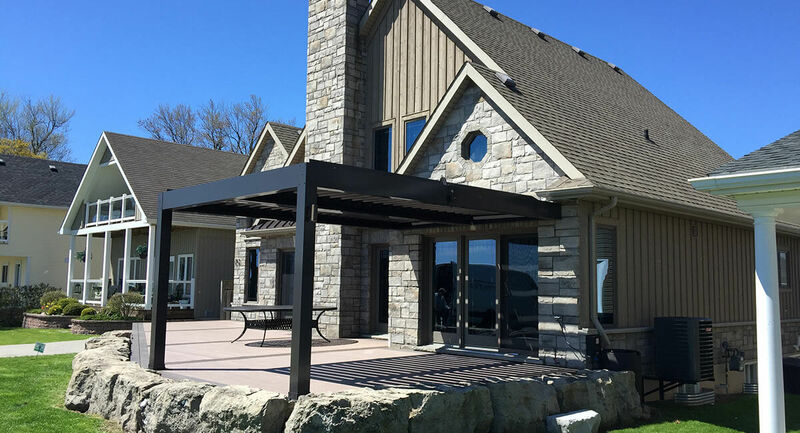 First of all, you should choose pergola design matching the style of your home. 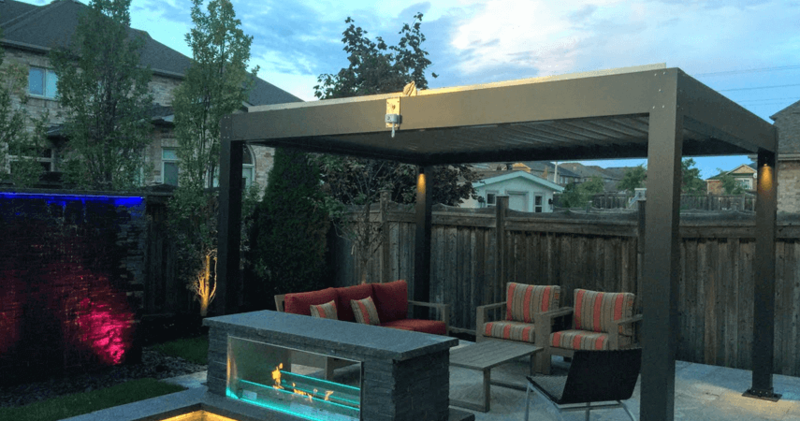 To make it more cozy and voguish place you can decorate your pergola with fancy lighting adding soft and romantic sense at the same time. 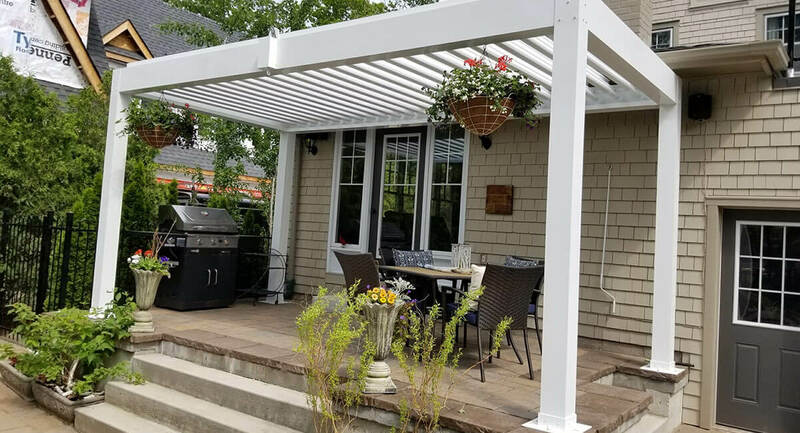 A modern outdoor pergola with a sunroof is a great extension that provides more shade to your house and hold freshness and coolness in hot summer days. More classic designs covered with creeper whether branches of vine or other ornamental plants also double up the beauty of the alley and make it exquisite green place. 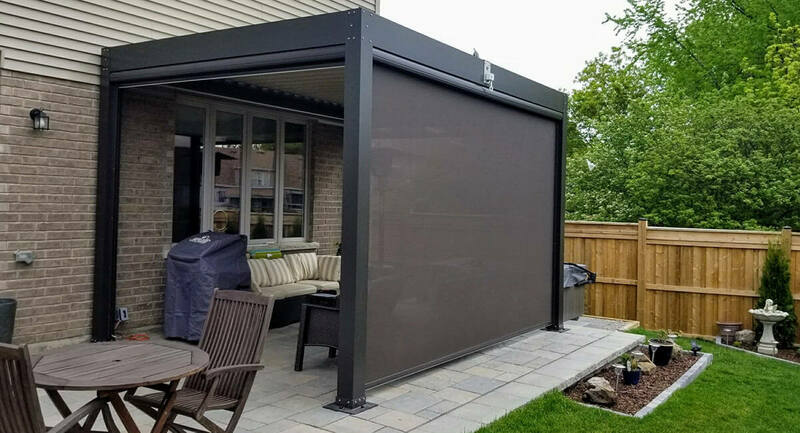 As a fashion accessories for modern outdoor pergolas you can use curtains, which also will bring more shade and will protect pergola area from hot direct sun rays. 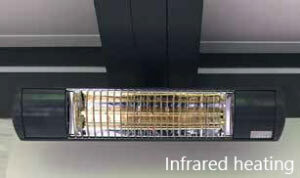 Or you can install glass pergola to make the space of your house more spacious. 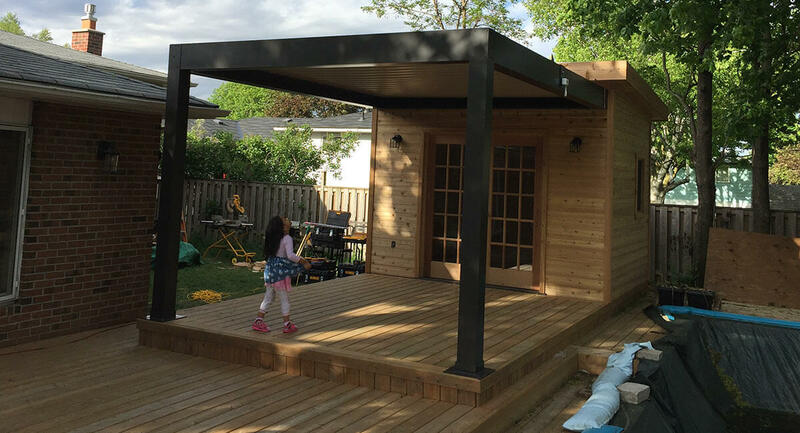 Furniture is also the great idea to fill in the pergola so to transfer it into the dinning lounge space. Also it can be decorated with pillows, draperies and blankets to make it much cozier. The flooring will bring more home atmosphere as well as will provide more shipshape place for furniture.